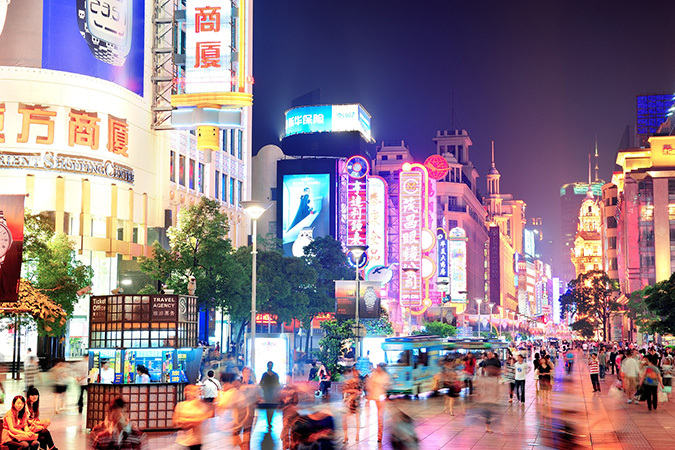 What Makes Shanghai, China Interesting? 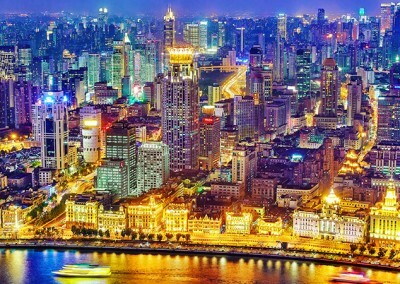 Shanghai is the largest city by population in the world. For more than two decades, she has also been one of the fastest developing international cities. She is a global financial center and a transport hub with the world’s busiest container port (Yangtze). 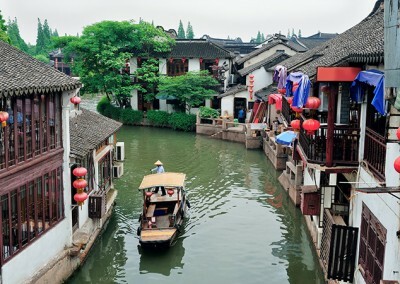 For centuries, the city was a major administrative, shipping, and trading town. She grew in prominence in the 19th century due to Europe’s recognition of its favorable port location. 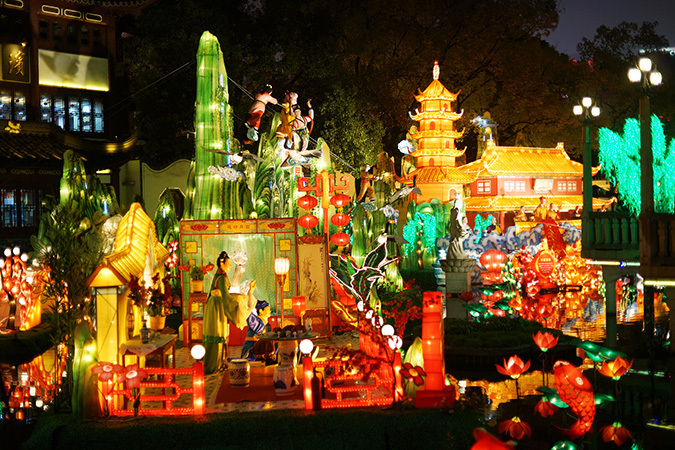 The city was one of five opened to foreign trade following the British victory over China in the First Opium War. She then flourished as a center of east-west commerce. However, with the Communist Party takeover of the mainland in 1949, trade was re-oriented to focus on socialist countries. As a result, the city’s global influence declined. 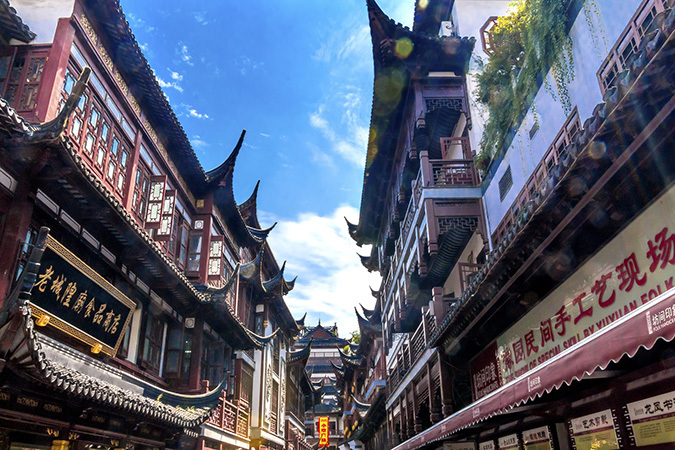 Shanghai is a popular tourist destination, known the world over for her historical landmarks. It has been widely recognized as an inspiration for cyberpunk culture. 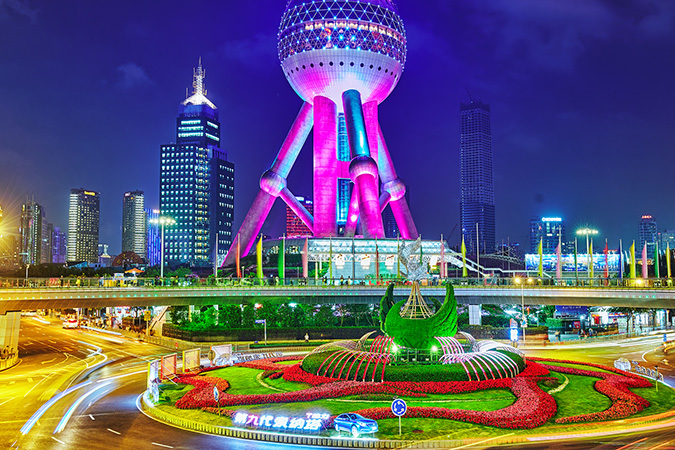 Futuristic construction like the Oriental Pearl Tower and Yan’an Elevated Road have helped to boost this image. There are 14 metro lines (excluding the Shanghai Maglev Train and Jinshan Railway), 329 stations and 538 km (334 mi) of tracks in public transport operation, making it the longest network in the world (2014). The public transport system also includes the world’s oldest trolleybus network. The city has twice finished in first place in the Program for International Student Assessment (PISA), a worldwide assessment conducted by the OECD regarding academic performance among 15-year-old students (2009 2012). The study concluded that public-funded schools in the city had the highest educational quality in the world. 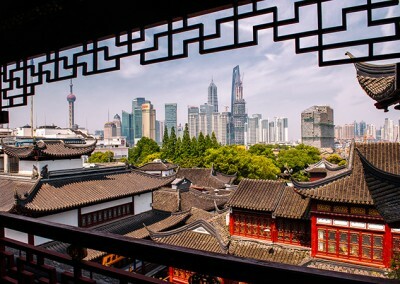 Shanghai is the first city in the country to implement 9 years of mandatory education. 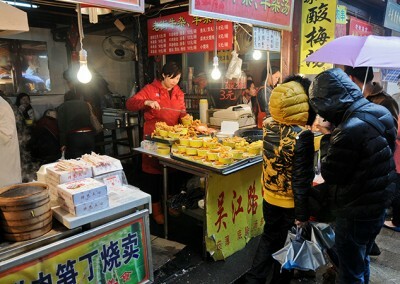 The 2010 census shows 22.0% of the Shanghainese had a college education, and 21.0% had graduated high school. Only 2.74% of residents age 15 and older were found to be illiterate. 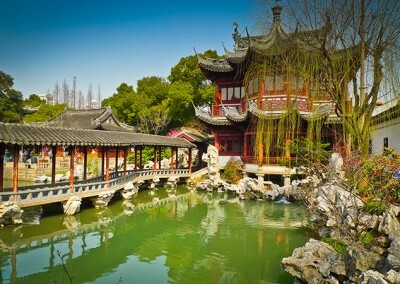 The city is a major center of higher education in China, with over 30 universities and colleges. Children with foreign passports are permitted to attend any public school in the city. She has the largest number of international schools of any city in the nation. Christopher Cottrell of the Global Times wrote that Shanghai “prides itself on its international schools” (November 2015). The earliest Neolithic settlements known in this area date to the Majiabang culture (5000–3300 BC). This was overlapped by the Songze culture between around 3800–3300 BC. 4th through 5th centuries — the Eastern Jin dynasty (317–420) developed along the Song River. 746 — the first garrison is founded, during the Tang dynasty (618–907). 751 — area became part of Huating county. 977 — Longhua Temple is rebuilt. 12th Century — market town is developed. 1216 — Jing’an Temple is built. 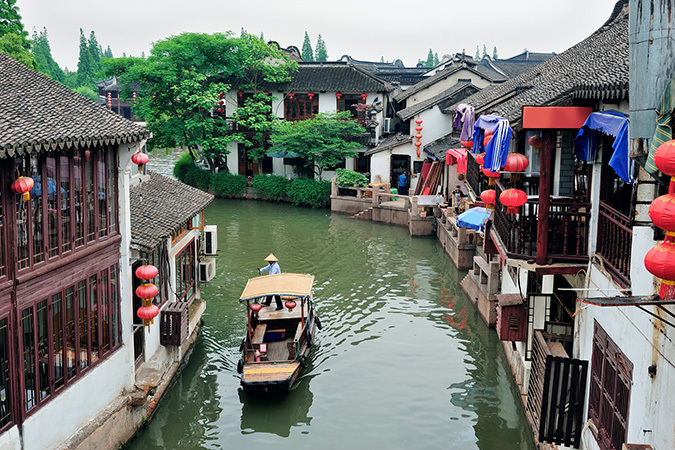 1291 — first became a city, during the Yuan dynasty (1271–1368), with a population of about 300,000. 1292 — town became county seat. 1294 — Wen Miao (temple) became active. 1553 — the city walls are constructed to protect the town from raids by Japanese pirates. 1602 — the City God Temple is erected during the Wanli reign (1573–1620). 1603 — first contact with the Jesuits. 1664 — city had become a major cotton and textile center. 1684 — the Kangxi Emperor reversed the Ming dynasty prohibition on ocean-going vessels. 18th through early 19th centuries — exports of cotton, silk, and fertilizer reached as far as Polynesia and Persia. 1732 — the Yongzheng Emperor moved the customs office to Shanghai from Songjiang. 1735 — the city had become the major trade port for all of the lower Yangtze region. 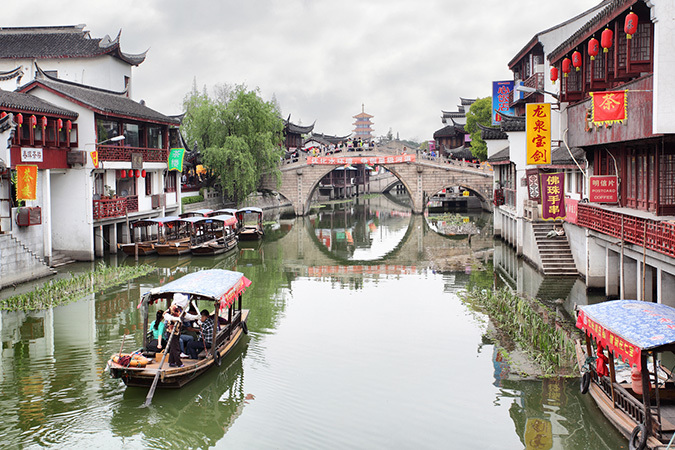 1780 — Yu Garden is opened. 1789 — Guyi Garden becomes communal property. 1832 — the British East India Company eyed a potential trading center for tea, silk, and opium; rebuffed by local officials. 1839-1842 — the First Opium War is waged. 1842 — city is taken by British forces and opened up to British consuls, merchants, and their families. 1845 — the British established their concession. 1850 — the North-China Herald newspaper began publication. 1853 — Small Swords Society occupies Old City. 1854 — Shanghai Municipal Council formed by westerners. 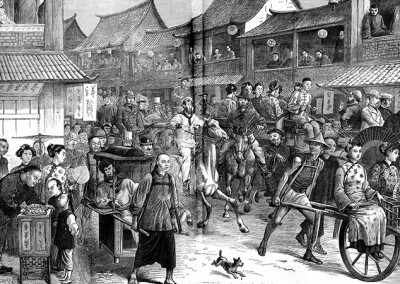 1855 — Shanghai Race Club founded. 1856 — Wills’ Bridge is constructed. 1859 — Astor House Hotel is opened. 1860 — Taiping rebels unsuccessfully attempt to take city. 1861 — the Battle of Shanghai is staged. 1862 — American settlement is established. 1863 — gas lighting is introduced. 1872 — Shen Bao newspaper begins publication. 1874 — rickshaws are introduced. 1876 — Woosung Railway began operating. 1898 — Songhu Railway began operating. 1907 — Waibaidu Bridge is constructed. 1908 – Electric tram began operating, Hongkou cinema opened. 1909 – Shanghai–Hangzhou Railway began operating. 1911 — the Xinhai Revolution led to the establishment of the Republic of China. 1912 — Old City walls are dismantled. 1914 — Trolleybus began operating along Fokein Road. 1921 — Communist Party of China founded during meeting in Xintiandi. 1923 — Hongqiao Airport in operation. 1925 — protest quashed, May Thirtieth Movement launched, Shanghai East Library opens. 1927 — Shanghai massacre unfolded, city became a special municipality. 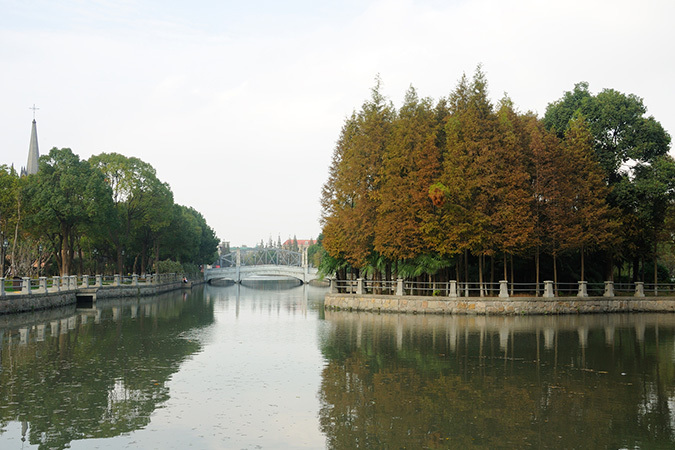 1928 — Fahua District became part of city. 1929 — Shanghai Stock Exchange is formed. 1932 — January 28 Incident unfolded. 1936 — city stood as one of the largest cities in the world (3,000,000 inhabitants). 1937 — Battle of Shanghai unfolded; Japanese occupation began. 1938 — Wen Hui Bao newspaper began publication. 1943 — British and American concessions ended. 1945 — Japanese occupation ended. 1948 — city divided into 30 administrative districts. 1946 — French concession ended. 1949 — Shanghai Campaign unfolded. 1950 — Shanghai Women’s Federation is founded. 1951 — Shanghai Shenhua Football Club is formed. 1955 — Hongkou Stadium is opened. 1958 — Baoshan, Fengxian, Jiadang, Jinshan, Qingpu, Songjiang districts and Chongming County became part of city. 1966 — Cultural Revolution began. 1970 — One Strike-Three Anti-Campaign unfolded. 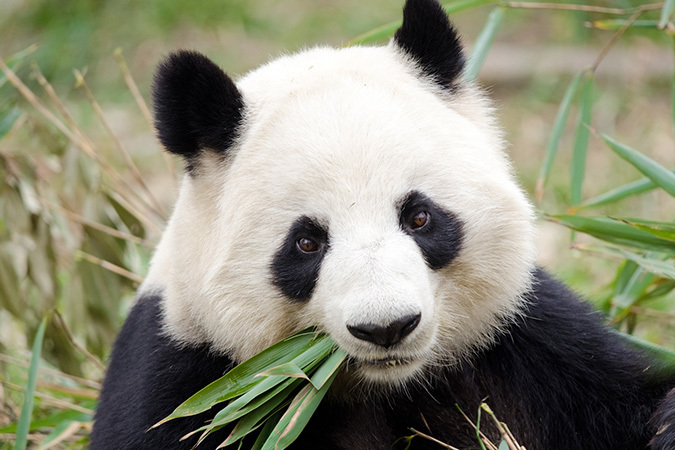 1974 — Shanghai Botanical Garden is established. 1988 — Jin Jiang Tower is built. 1991 — Nanpu Bridge and Yangpu Bridge are opened. 1993 — Shanghai Metro began operation. 1996 — Yan’an Elevated Road and King Tower are built. 1997 — Xupu Bridge is opened. 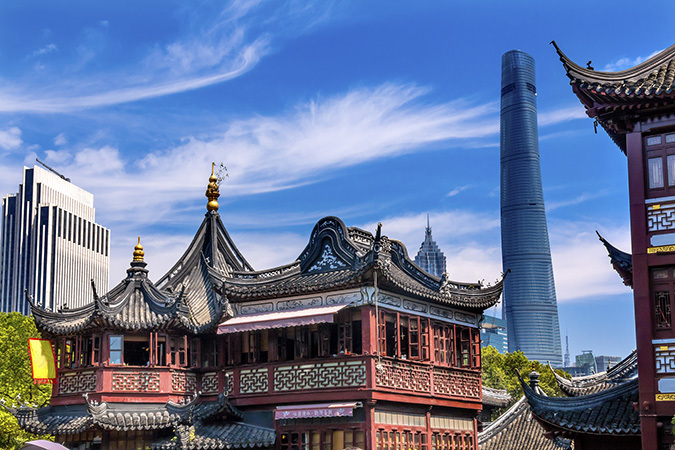 1998 — Jin Mao Tower, Shanghai Sen Mao International Building, Shanghai Futures Building, and Lippo Plaza are built. 1999 — Shanghai Pudong International Airport begins operating. 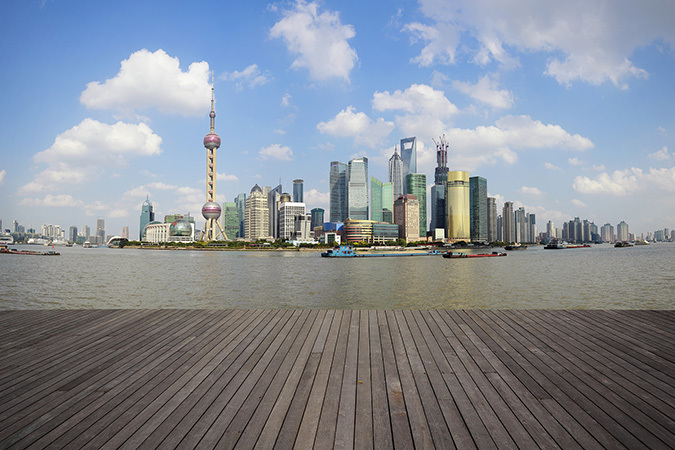 2000 — International Ocean Shipping Building, World Finance Tower, and Bank of China Tower are constructed. 2002 — Hong Kong New World Tower, Maxdo Centre, Jin Jiang Oriental Hotel, Bund Center, and Bocom Financial Towers are built; Shanghai Fashion Week began; Shanghai Golden Eagles baseball team is formed. 2003 — Lupu Bridge, Tomorrow Square, Shanghai Dong Hai Plaza, Aurora Plaza, and Raffles Square are built. 2004 — Chinese Grand Prix began. 2005 — Donghai Bridge, Shimao International Plaza, Grand Gateway Shanghai, Longemont Shanghai, Citigroup Tower, and Bank of Shanghai Headquarters are built; Shanghai Oriental Art Center and Qi Zhong Stadium are inaugurated. 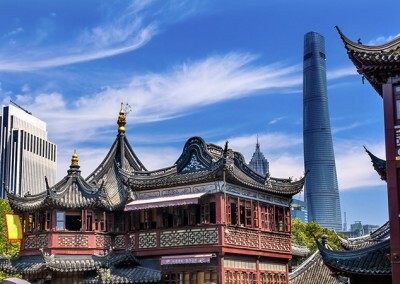 2008 — Shanghai World Financial Center, One Lujiazui, and Zhongrong Jasper Tower are built. 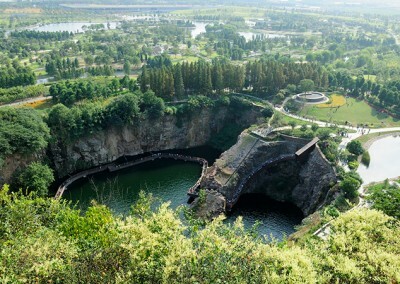 Shanghai Yangtze River Tunnel and Bridge and Happy Valley (amusement park) are opened. 2010 — Expo Shanghai China (world expo) is held; Shanghai Arena is opened; Minpu Bridge and Shanghai Wheelock Square are built. 2011 — Beijing–Shanghai High-Speed Railway began operating; Huamin King Tower is built. 2014 — Shanghai Stampede unfolded. 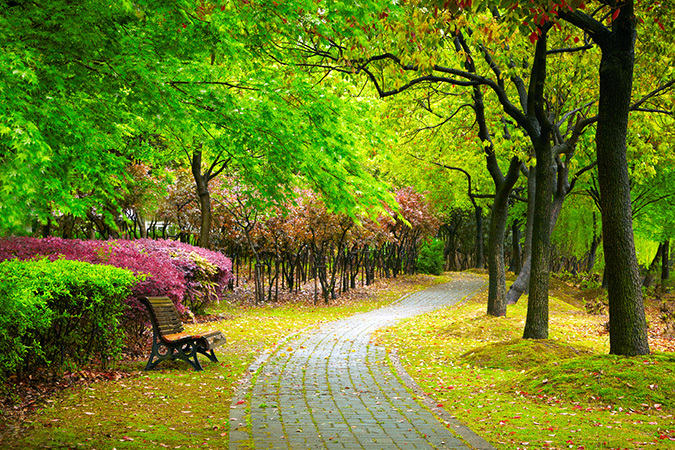 Shanghai has a humid subtropical climate and experiences four distinct seasons. Winters are chilly and damp, with cold northwesterly winds from Siberia. Most years, there are only one or two days of snowfall. Summers are hot and humid, with occasional downpours and thunderstorms to be expected. The city is susceptible to typhoons in summer and the beginning of autumn. 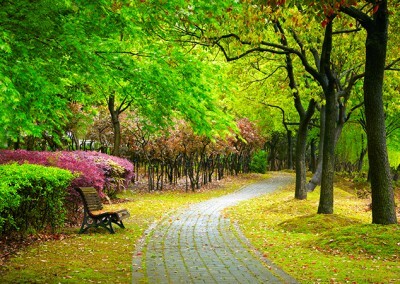 The most pleasant seasons are spring and autumn, with the latter being generally sunny and dry. Temperatures range from 8.1°C / 46.6°F in January to 32.2°C / 90°F in July. 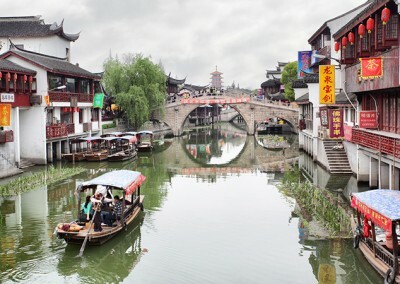 The city is the commercial and financial center of mainland China. She ranks 16th in the Global Financial Centres Index published by the Z/Yen Group and Qatar Financial Centre Authority (2015 edition). 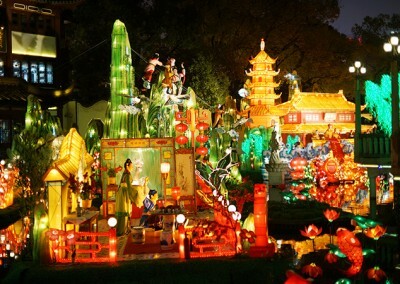 The city was the largest and most prosperous city in the Far East during the 1930s. Rapid re-development began in the 1990s. In 2009, the Shanghai Stock Exchange ranked third worldwide among stock exchanges in terms of trading volume, and sixth in terms of the total capitalization of listed companies. The trading volume of six key commodities ranked first in the world. 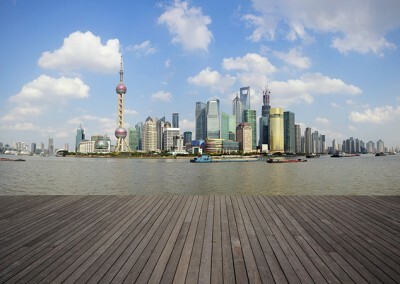 Since 1992, Shanghai has been one of the fastest developing cities in the world. The three largest service industries are financial services, retail, and real estate. The conference and meeting sector is a growth sector. The city hosts 780 international gatherings annually (2012). 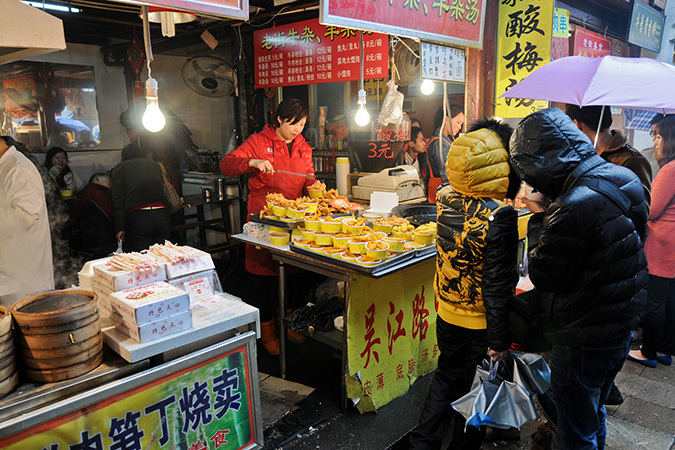 As of 2013, the city is also home to the largest free-trade zone in mainland China. The manufacturing sector accounts for nearly 40% percent of the city’s total output. 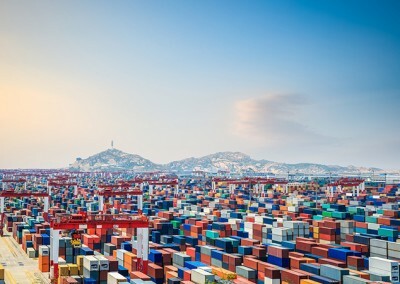 Shanghai operates the world’s busiest container port, which handles 29.05 million TEUs annually (2010). 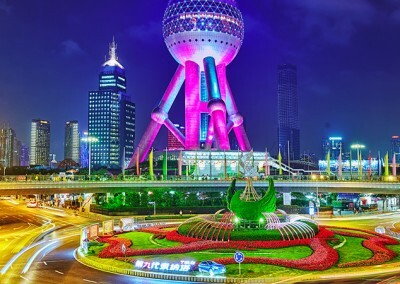 Shanghai is one of the main industrial centers of China. She plays a key role in the nation’s heavy industries, which account for 78% of the gross industrial output (2009). 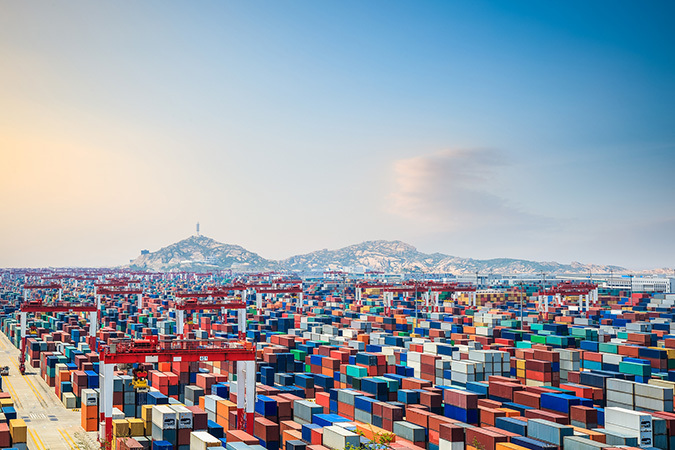 The nation’s largest steelmaker (Baosteel Group) and shipbuilding base (Hudong-Zhonghua Shipbuilding Group) as well as one of China’s oldest shipbuilders (Jiangnan Shipyard) are all located here. Automobile manufacturing is another important industry. Shanghai-based SAIC Motor is one of the three largest automotive corporations in China. Strategic partnerships include General Motors and Volkswagen. 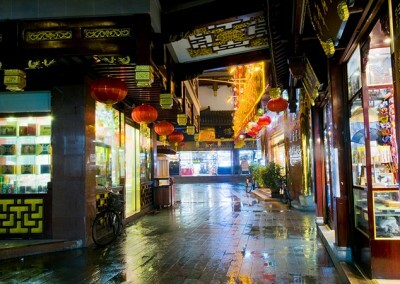 Shanghai boasts several museums of regional and national importance. 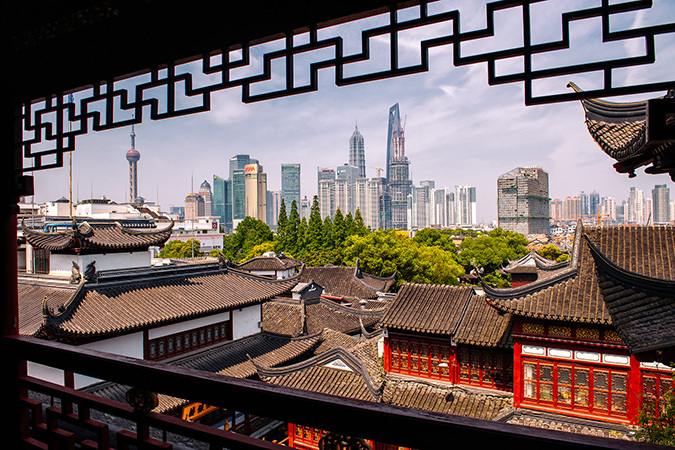 The Shanghai Museum houses a strong collection of Chinese historical artifacts. This includes a large number of ancient Chinese bronzes. 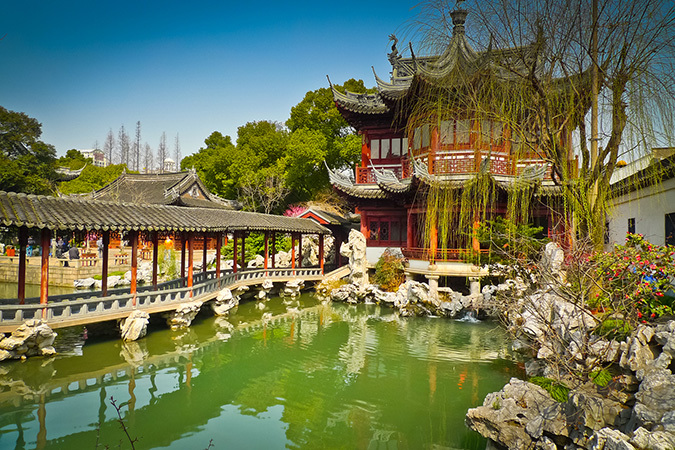 The China Art Museum is the largest art museum in Asia. Power Station of Art (like London’s Tate Modern) is built in a converted power station. 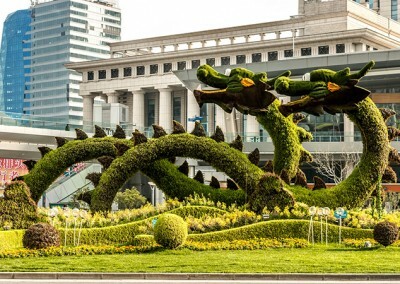 The Shanghai Natural History Museum and the Shanghai Science and Technology Museum are major natural history and science museums. Smaller, specialist museums are housed in important archaeological and historical sites. 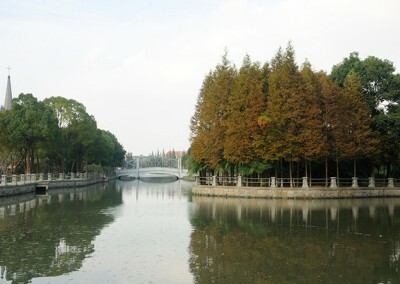 This include the Songze Museum, the Museum of the First National Congress of the Chinese Communist Party, the site of the Provisional Government of the Republic of Korea, the former Ohel Moshe Synagogue (Shanghai Jewish Refugees Museum), and the General Post Office Building (Shanghai Postal Museum), and The Rockbund Art Museum. 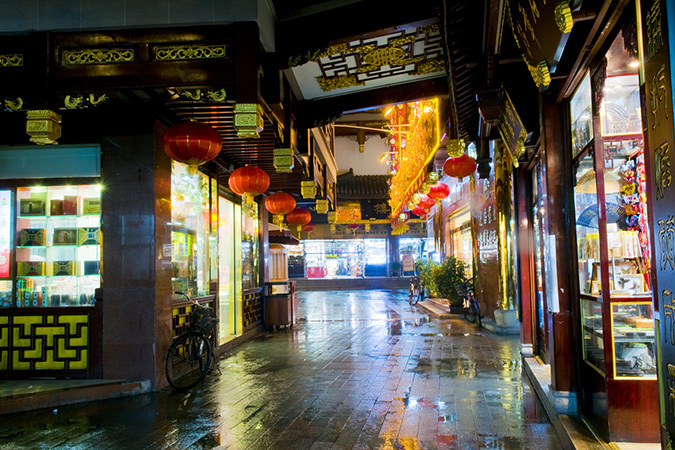 There are also many art galleries in the M50 Art District and Tianzifang. 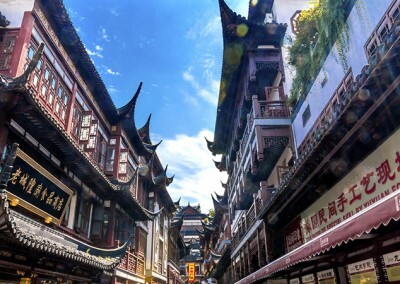 The city is the birthplace of Chinese cinema and theater. The country’s first short film, The Difficult Couple (1913), as well as China’s first fictional feature film, An Orphan Rescues His Grandfather (孤儿救祖记, Gu’er Jiu Zuji, 1923) were both produced in Shanghai. Her film industry blossomed during the early 1930s, generating stars such as Hu Die, Ruan Lingyu, Zhou Xuan, Jin Yan, Zhao Dan, and Jiang Qing. Exiled Shanghainese filmmakers and actors (as a result of the Second Sino-Japanese War and the Communist revolution) contributed significantly to the maturation of the Hong Kong film industry. 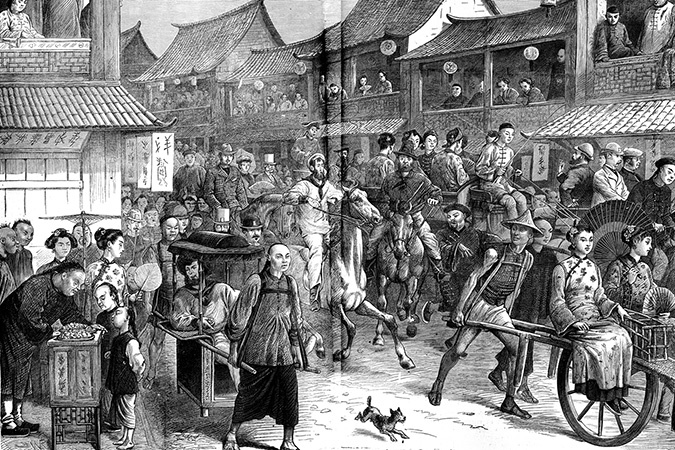 Many aspects of Shanghainese popular culture were brought to Hong Kong by her emigrants and refugees. The movie In the Mood for Love was directed by Wong Kar-wai (a native Shanghainese himself) and depicts the displaced Shanghainese in Hong Kong. 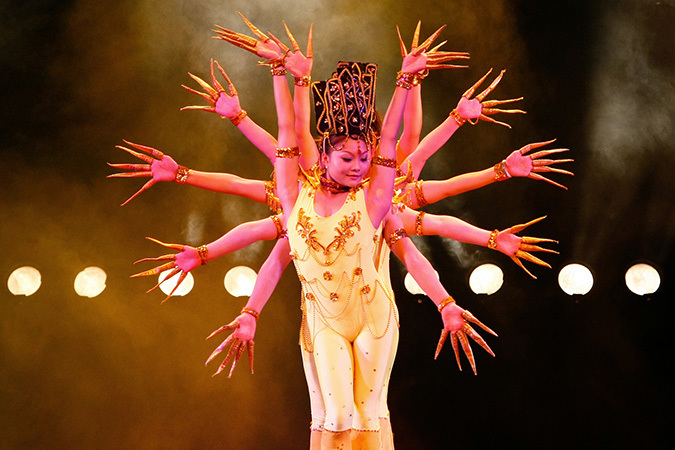 The “Shanghai School” was an important Chinese artistic tradition during the Qing Dynasty and the twentieth century. The masters from this school developed traditional Chinese art into the modern style of “Chinese painting.” They challenged and broke elite traditions while also paying technical homage to the ancient masters. They achieved this by improving on existing techniques. Members were educated literati who had come to question their status and the purpose of art. This hastened the impending modernization of Chinese society. They were innovative practitioners who delivered subtle, thoughtful social commentary. The best known figures included Qi Baishi, Ren Xiong, Ren Bonian, Zhao Zhiqian, Wu Changshuo, Sha Menghai, Pan Tianshou, Fu Baoshi, Xie Zhiliu, He Tianjian, and Wang Zhen. The “Songjiang School” (淞江派) was a small painting school during the Ming Dynasty. This group’s main achievements spanned traditional Chinese painting, calligraphy, and poetry. It was especially famous for its Renwen painting (人文画). Other Shanghainese cultural artifacts include the cheongsam (Shanghainese: zansae), a modernization of the traditional Manchurian qipao garment. It contrasted sharply with the traditional qipao, which had been designed to conceal a woman’s figure and be worn regardless of age. The cheongsam went well with the western overcoat and scarf. It conveyed a unique. modern East Asian identity. The 1949 Communist Revolution ended the cheongsam and other Shanghainese fashion. A recent revival has been led by stylish party dresses. The fashion industry has been rapidly revitalizing, like the city’s architectural infrastructure. Local designers now thrive to create a fusion of western and traditional designs, some with controversial results. The city has established its own Shanghai Fashion Week. 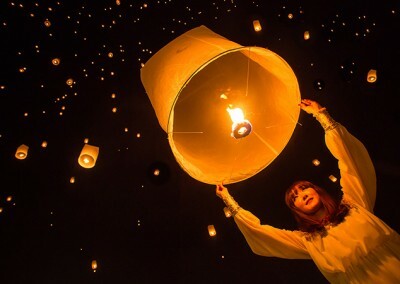 It is held twice annually (October, April). The April session is a part of Shanghai International Fashion Culture Festival and lasts for a month. The October session lasts for seven days. 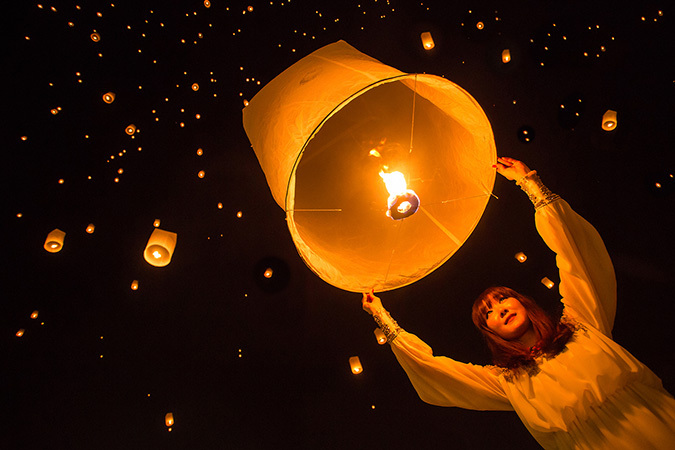 While The event features international designers, its primary purpose is to showcase Chinese designers. 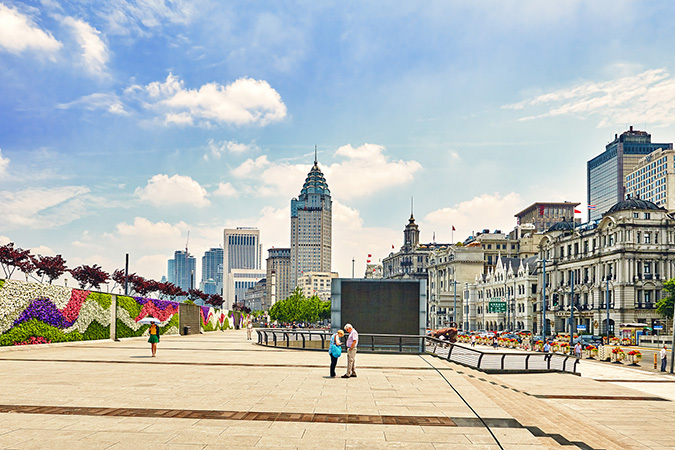 Shanghai is home to several professional association football (soccer) teams. This includes Shanghai Shenhua of the Chinese Super League (one of China’s most popular and successful squads), Shanghai SIPG, and Shanghai Shenxin. The Shanghai Sharks compete in the Chinese Basketball Association and developed Yao Ming before he entered the NBA. The city also has an ice hockey team (China Dragon) and a baseball team (Shanghai Golden Eagles) which plays in the China Baseball League. The city is the hometown of many outstanding and well-known professional athletes. These include Yao Ming, the 110-meter hurdler Liu Xiang, the table-tennis player Wang Liqin, and the former world women’s single champion and Olympic silver medalist badminton player Wang Yihan. Shanghai started hosting the Chinese Grand Prix (one round of the Formula One World Championship) in 2004. In 2010, the city hosted German Touring Car Masters (DTM), which raced in a street circuit in Pudong. She also stages the Shanghai Masters tennis tournament (part of ATP World Tour Masters 1000), as well as the BMW Masters and WGC-HSBC Champions golf tournaments. The Shanghai Cricket Club was a cricket team that played various international matches between 1866 and 1948. With cricket unpopular in the rest of China, they had been the de facto Chinese national side. Shanghai is a leading Asian air transport gateway. 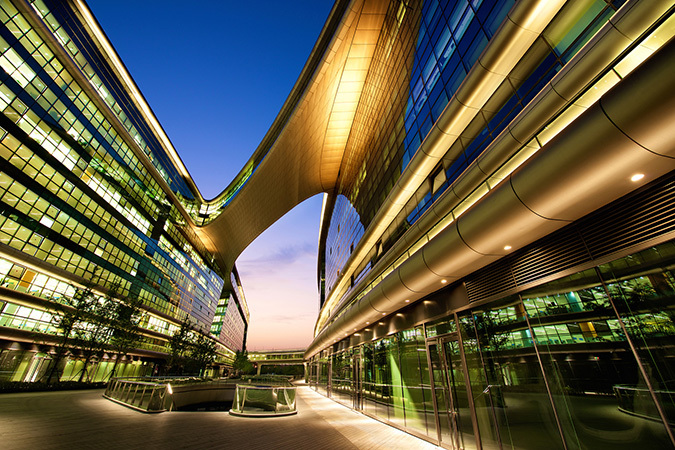 The city features two commercial airports: Shanghai Pudong International Airport and Shanghai Hongqiao International Airport. 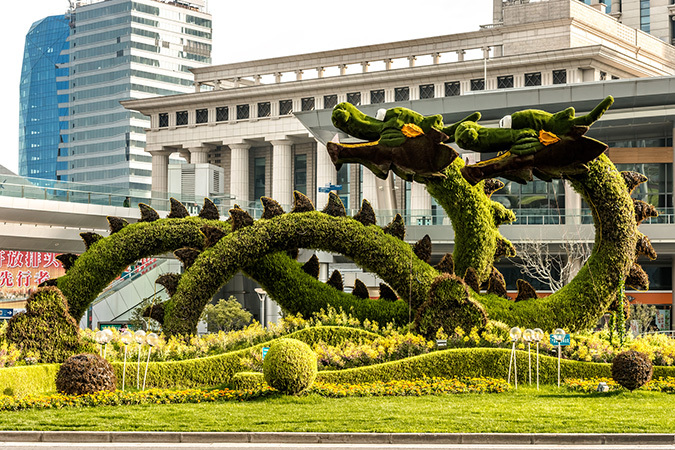 Pudong is the main international airport, serving 40.4 million passengers and handling 3.22 million tons of cargo. Hongqiao operates domestic flights with limited short-haul international flights, serving 31.3 million passengers and handling 480 thousand tons of cargo. 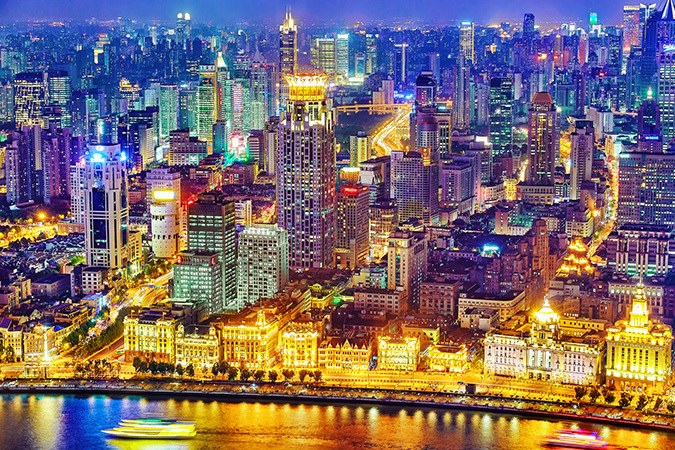 The city features four major railway stations: Shanghai, Shanghai South, Shanghai West, and Shanghai Hongqiao. Three are connected to the metro network and serve as hubs in the overall Chinese network. 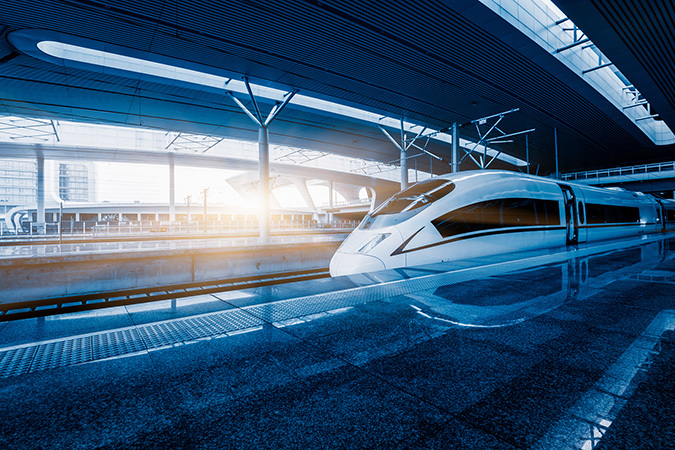 Two main railways terminate in Shanghai: Jinghu Railway from Beijing, and Huhang Railway from Hangzhou. 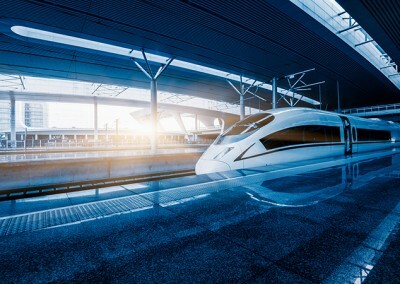 Hongqiao serves as the main Shanghai terminus of three high-speed rail lines: the Shanghai–Hangzhou, the Shanghai–Nanjing, and the Beijing–Shanghai. 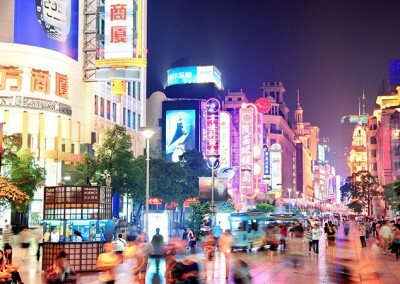 Shanghai has an extensive system of metros, buses and taxis. 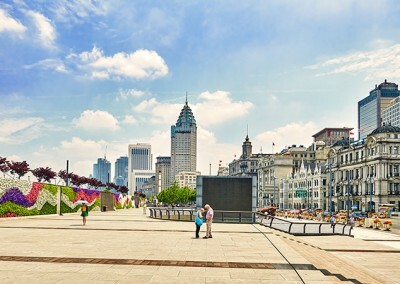 Payment can be made by using the Shanghai Public Transportation Card. The Shanghai Metro (the city’s rapid transit system) incorporates subway and light railway lines to serve all urban and suburban suburban districts. There are 14 metro lines (excluding the Shanghai Maglev Train and Jinshan Railway), 329 stations and 538 km (334 mi) of tracks in operation. Shanghai also has the world’s most extensive network of urban bus routes (nearly one thousand bus lines) operated by numerous transportation companies. Taxis are also available throughout the city. The city is a major hub of the Chinese expressway network. Many national expressways (prefixed with G) pass through or terminate in Shanghai. 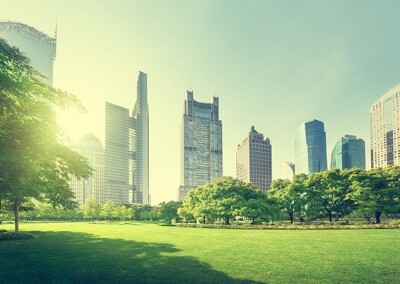 These include: G2 Beijing–Shanghai Expressway (overlapping G42 Shanghai–Chengdu), G15 Shenyang–Haikou, G40 Shanghai–Xi’an, G50 Shanghai–Chongqing, G60 Shanghai–Kunming (overlapping G92 Shanghai–Ningbo), G1501 Shanghai Ring Expressway. There are also a number of municipal expressways that are prefixed with an S (S1, S2, S20). The city features a one bridge-tunnel crossing that spans the mouth of the Yangtze on the north side of the city. At the city center, there are several elevated expressways to lessen traffic pressure on surface streets. Despite these efforts, traffic in and around the city is often heavy. There are separate bicycle lanes on many surface streets, but bicycles and motorcycles are banned from most main roads. Private car ownership has been rapidly increasing in recent years. Law states that a new private car cannot be driven until its owner buys a license in a monthly private car license plate auction. Approximately 8,000 license plates are auctioned each month, at an average price is about 45,291 RMB (€5,201, USD$5,719). The purpose of this policy is to alleviate congestion in the road system.